SOS Appliance Melbourne has over 12 years experience working with a huge range of dryer brands and types. 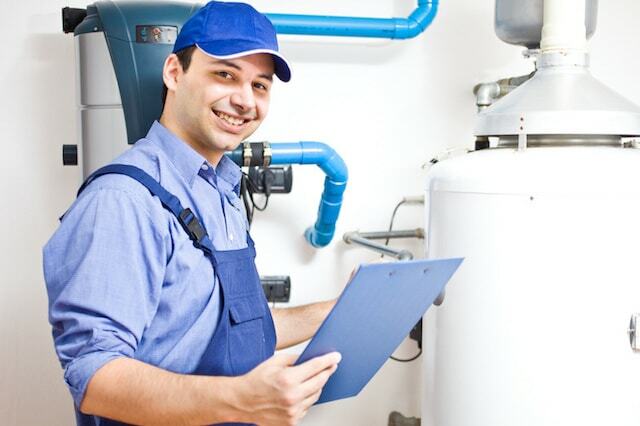 Whether your machine won’t rotate, heat or keeps tripping the power, SOS Appliance Melbourne will arrange a technician to visit you, assess the problem and carry out the necessary repair work as quickly as possible. 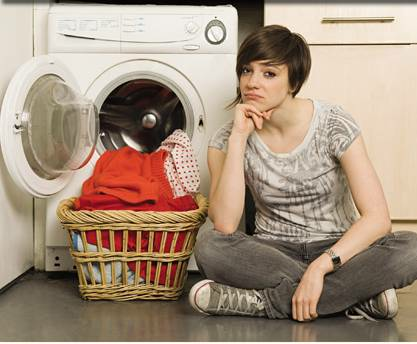 Book your tumble dryer repair online.